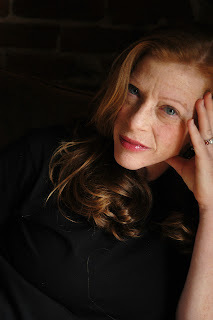 Susan Orlean says it best: "I'm an author, a staff writer for The New Yorker, a dog owner, a gardener, a parent, a frequent lecturer/speaker, an occasional teacher, a very occasional guest editor, a once-in-a-blue-moon movie inspiration, and doodler." Well, almost... because she's being modest with a dash of insouciance and twist of wit. 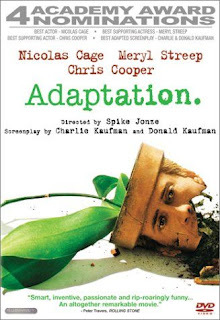 Her phenomenally successful book The Orchid Thief was turned into the film Adaptation by Charlie Kaufman, directed by Spike Jonze and starred Meryl Streep. She writes for The New Yorker - that alone is a calling card. 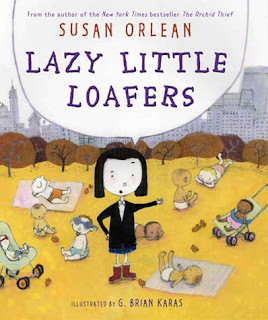 And Susan teaches at NYU. If you like to be tickled with words, she's mighty fun to follow on Twitter too. Which five words best describe you? Curious. Energetic. Impatient. Eager. Irreverent. How did you get your start as a writer and what path have you taken since? I started writing right out of college, for a small newspaper in Oregon. That led to another job at a slightly larger paper, and then eventually to writing for magazines, then big magazines, and then books. I've always been a writer and assume I'll always be one. What advice would you give to aspiring writers? Read the writers you admire most, and work hard to find what you want to say and why you want to say it. What’s your proudest career achievement? 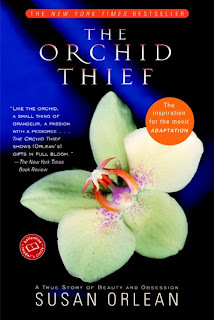 I'm proud of my books, and especially The Orchid Thief. What has been your best decision? To not go to law school. Who inspires you? 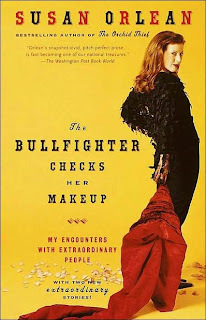 Great writers like Joan Didion and John McPhee; anyone who has managed to be creative and still engaged in the world. What are you passionate about? Listening to other people's stories, and choosing to write stories that might otherwise go unnoticed. Which person, living or dead, would you most like to meet? William Shakespeare. What dream do you still want to fulfil? My dreams these days are pretty domestic: I want to see my son, who is five years old, become a wonderful person. What are you reading? Olive Kitteridge by Elizabeth Strout; The Unnamed by Joshua Ferris.